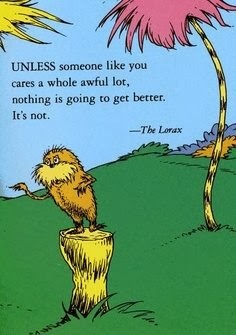 Dr. Seuss is on the loose in schools across the nation this week, and I am linking up with The Primary Chalkboard to share some of the authors that inspire me and influence my teaching the most! 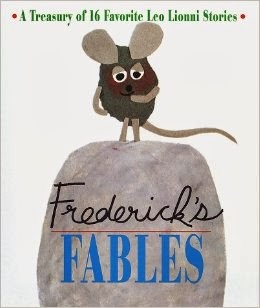 I was introduced to Leo Lionni's wonderful fables during my time as a student teacher. 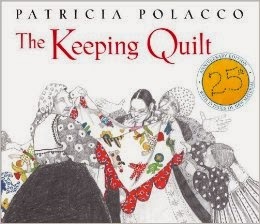 It was the first author study that my mentor taught in the fall with our first graders, and I still start every school year with these beautifully crafted and colorful books about the importance of friendship, cooperation, uniqueness, and family. My students marvel at the torn-paper collage technique in Frederick and block-print watercolor illustrations in Swimmy, and truly understand the life lessons Lionni's precious animal characters learn in each story. 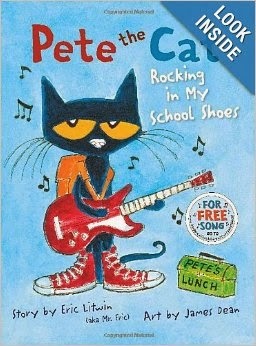 I had the pleasure of meeting James Dean at the Mazza Museum Summer Institute in Findlay, Ohio this past July, and have been a Pete the Cat fan ever since! My second graders absolutely love the bold, primary colors and rhythmic, rockin' and rolling text of his stories! We often choral read them together for fluency practice and just plain FUN! We also love to visit the publisher's website to listen to the free song download! To paraphrase the words of our favorite funky feline friend....."It's all good and it is all groovy!" 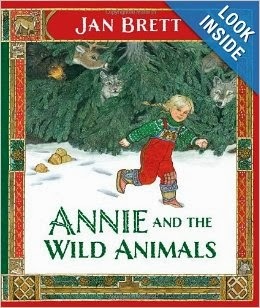 My vast collection of Jan Brett books comes out in December and is well-loved by my students throughout the rest of the year! Both her adapted and original folktales from faraway lands like Norway, China, Africa, and South America help me introduce different animal habitats and geographic regions, and her rich, descriptive language and characters help me teach story elements. We visit her website at www.janbrett.com to watch her "How To Draw" videos, download Reader's Theater pieces, and print off art projects regularly. We marvel at the snowy mountains of Norway in The Trouble With Trolls and contrast it with lush green rainforest in The Umbrella Tree. We hunt for the pet hedgehog hidden in her illustrations, and love to predict what is coming next using the framed picture clues and intricate borders she includes on every page. I have a set of small, stuffed book characters that Kevin Henkes autographed for me when he visited a local bookstore many years ago. 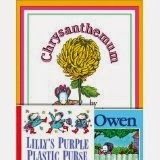 Chrysanthemum, Lilly, Owen, Sheila Rae, and Julius all sit on a special shelf near my classroom Story Corner in a place of honor next to their books. I also have a purple plastic purse that plays music, holds movie star sunglasses, and contains jangly silver coins. It is my desperate wish to own a pair of red cowboy boots someday.....just like Lilly's. Henkes' tiny mice characters are the "stars" of the self-esteem unit I begin each school year with, and will forever hold a special place in my heart. 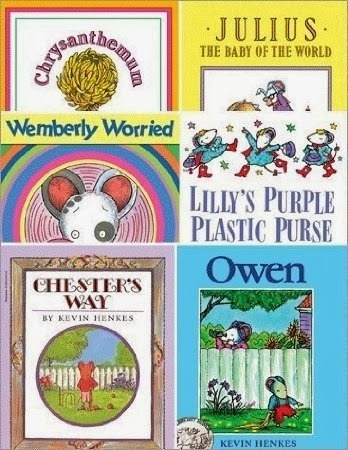 Wemberly Worried is the perfect foil for young children's "first day jitters," and Chester's Way teaches a wonderful lesson about accepting and respecting individual differences. It has been a pleasure sharing some of my favorite authors and their best books! 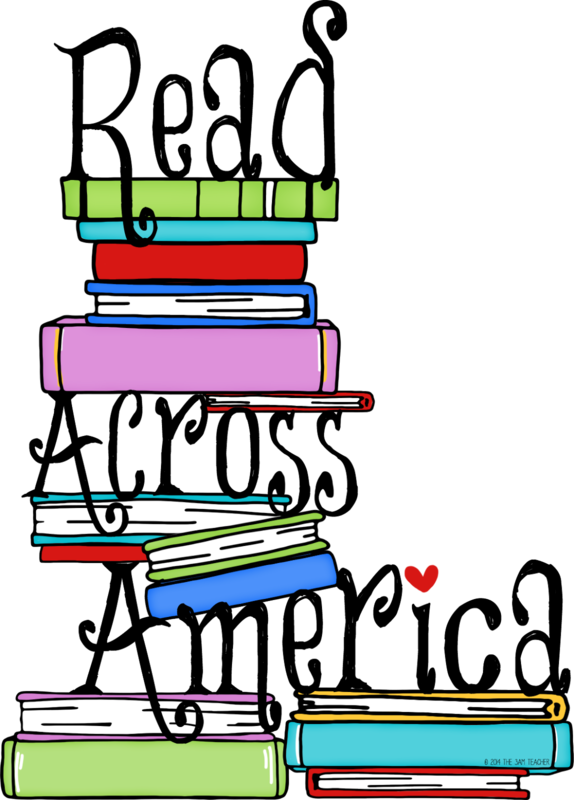 I hope you'll stop back again this week for more posts about different ways to celebrate reading with your own students! A special shout-out goes to The Amazing Classroom for the "star" clipart and The 3AM Teacher for the absolutely awesome Read Across America logo! Check out both websites and TPT stores for more amazing graphics and products!